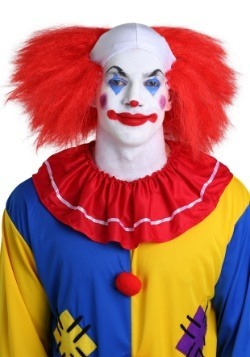 So a lot of people think that ALL clowns are scary, but there's a whole class of clowns who take the scare factor to a whole other level. 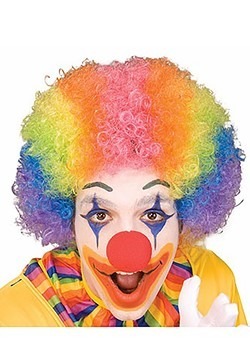 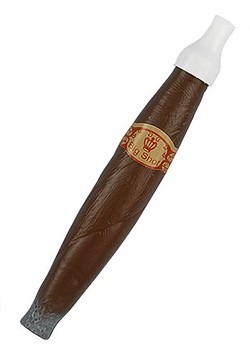 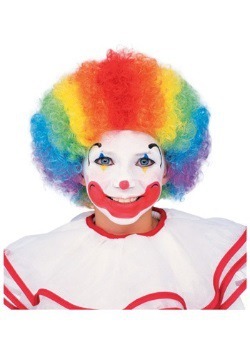 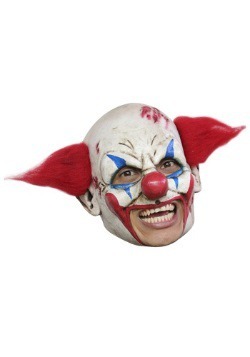 We're talking about evil clowns here folks! 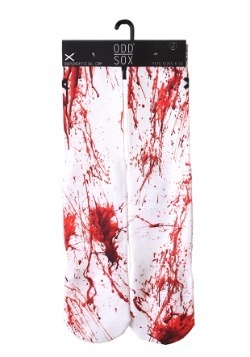 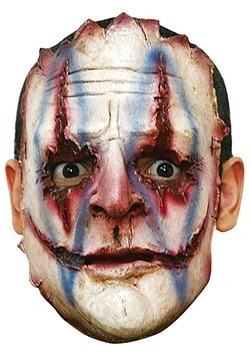 Popularized in some of the most frightening horror films in cinema, these guys take their reputation a step further, and usually go on a little bit of a killing spree too! 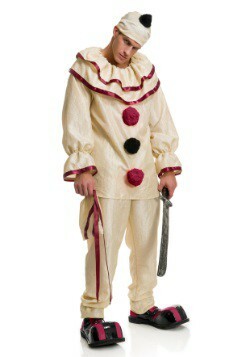 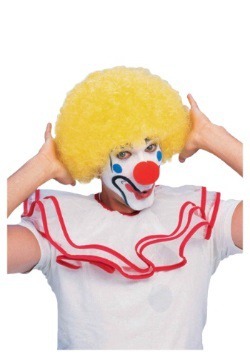 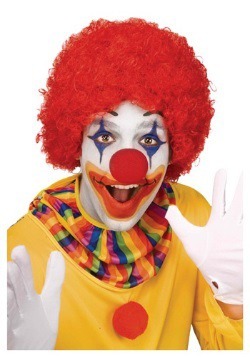 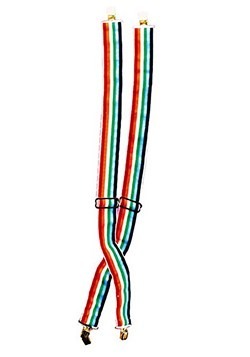 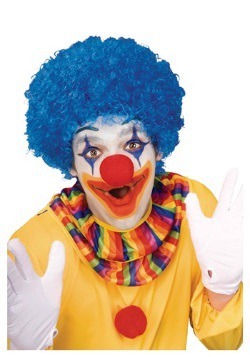 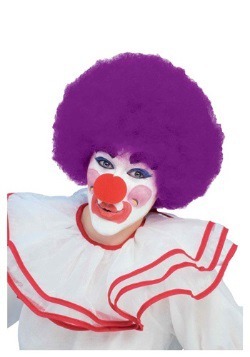 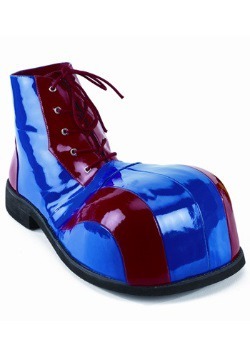 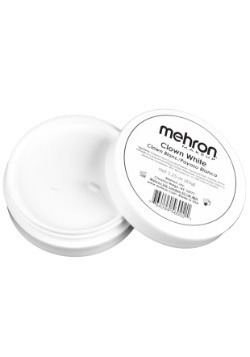 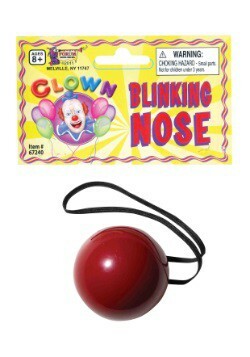 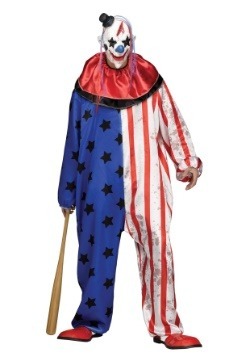 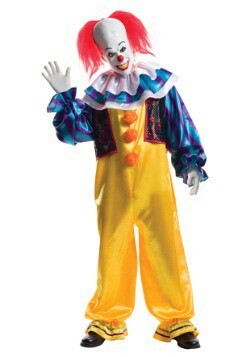 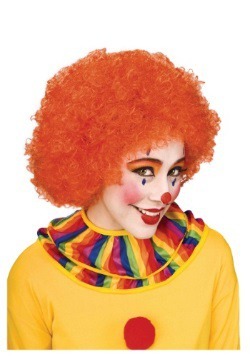 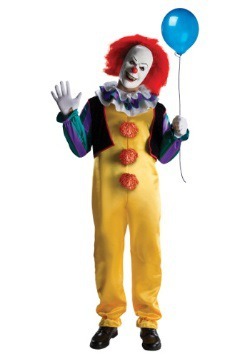 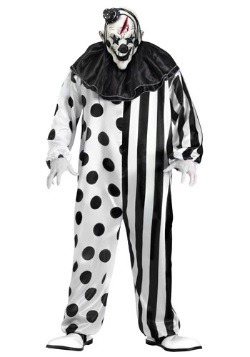 If you'd like to be a dark clown of ill reputation, we're sure to have an evil clown costume for you! 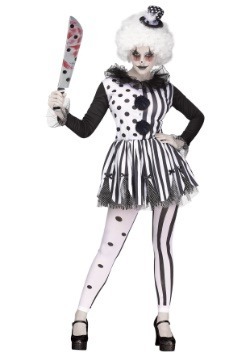 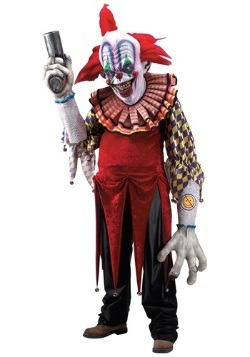 Whether you'd prefer to enhance a traditional costume by adding toy weapons and frightening makeup, or you want to go as a truly dark character, one of our scary clown costumes will let you bring the scare factor. 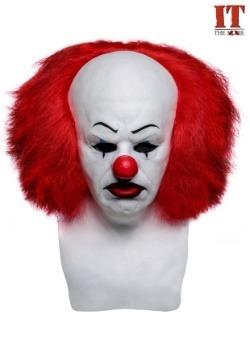 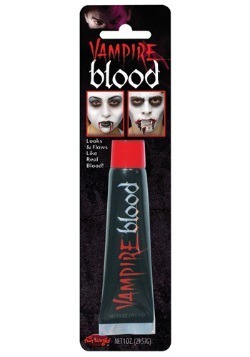 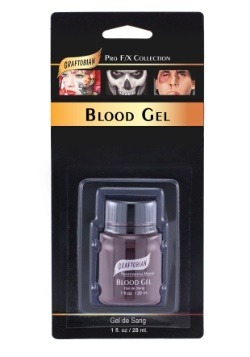 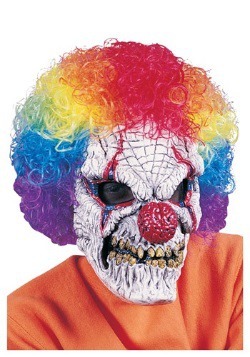 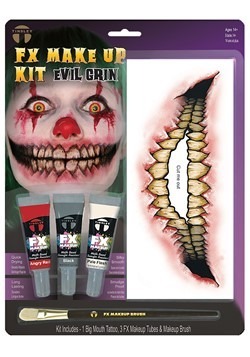 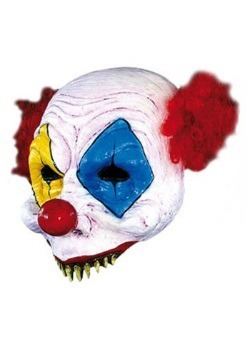 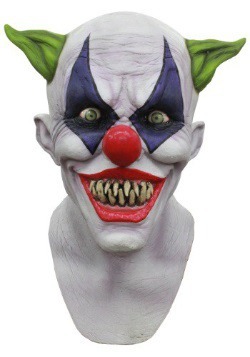 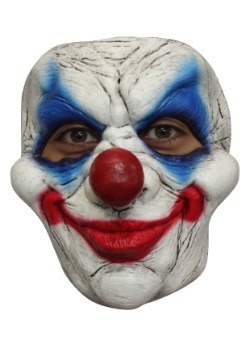 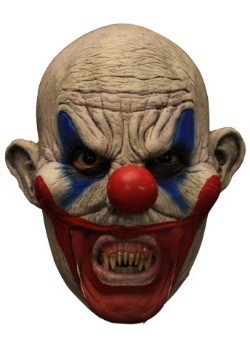 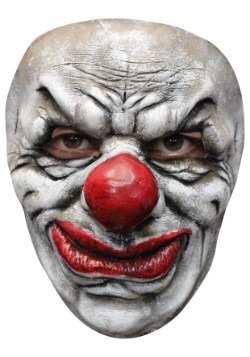 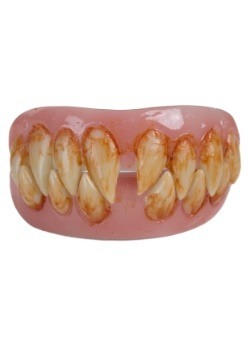 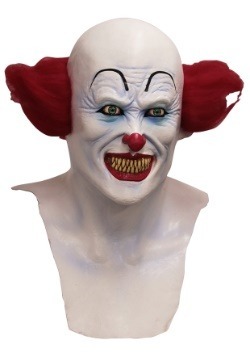 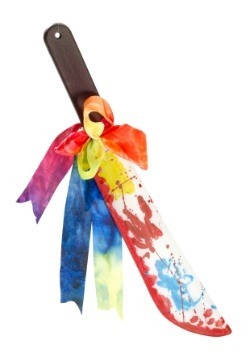 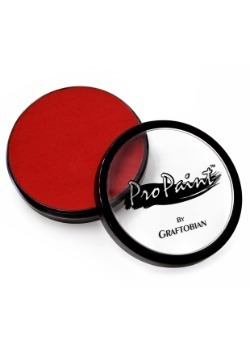 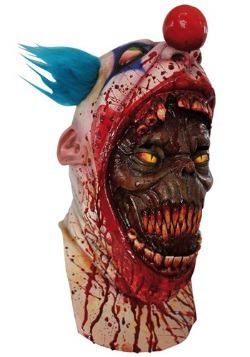 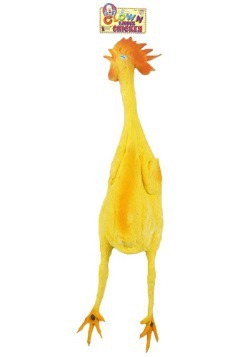 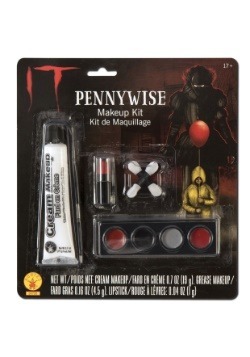 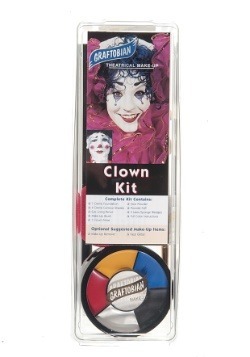 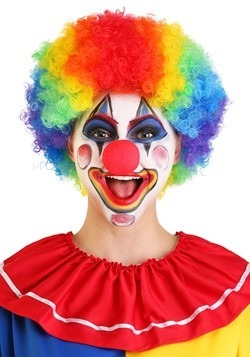 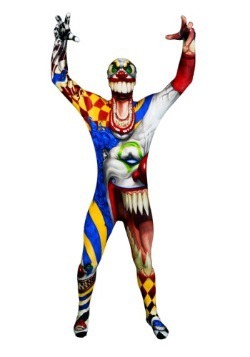 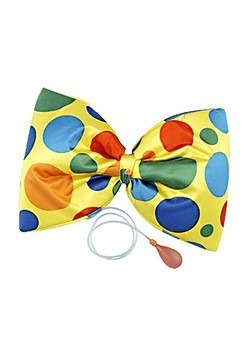 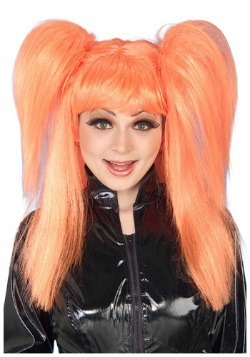 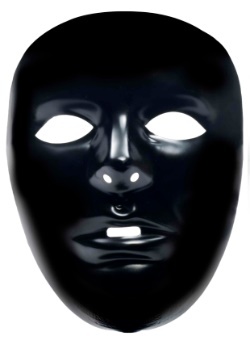 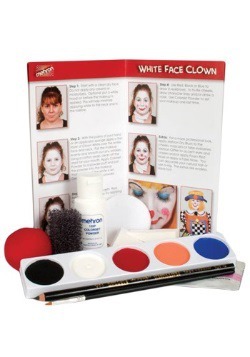 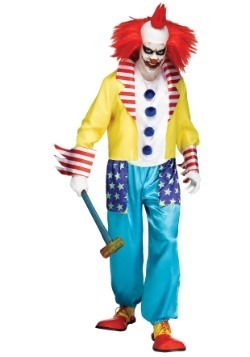 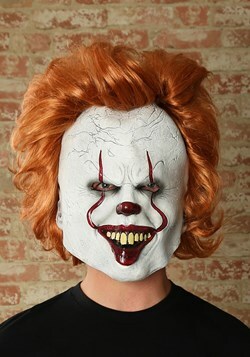 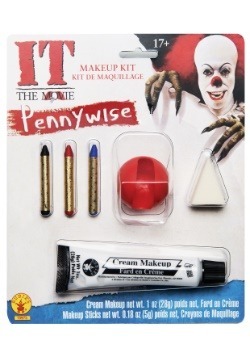 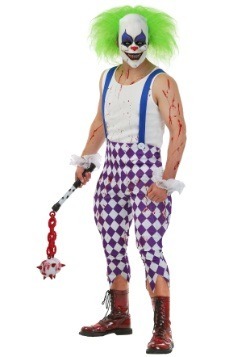 With recognizable franchise characters, evil jesters, and the biggest selection of evil clown masks on the web, you'll be able to create a customized appearance that will have you standing out at your next party. 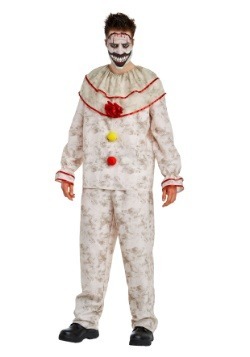 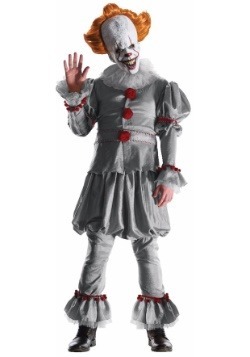 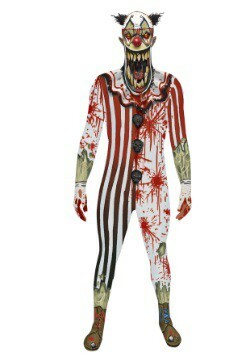 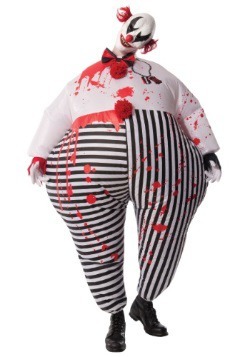 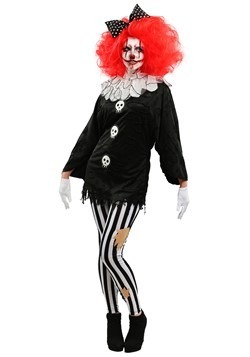 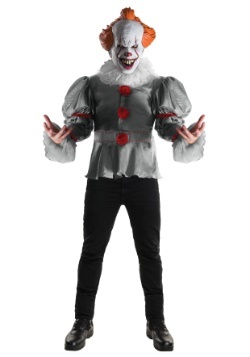 Our adult evil clown costumes are perfect for both men and women, and with sizes ranging from small to plus size, we're sure to have a terrifying look that will be perfect for you! 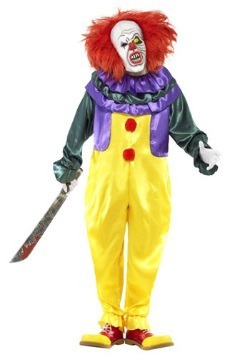 Our selection of creepy clown costumes will send shivers down your spine and are helpful in terrifying anyone during the spooky season!